What two things destroy more businesses than anything else? Do you exceed expectations in every area? Whether you’re a business or individual, Trustway’s mission is to help use the power of purpose, priorities, and intentionality to gain control and achieve growth, reach your potential and accomplish complete peace of mind. While many businesses and people today are struggling, others are reaching all their goals and dreams. Their dream is still alive and well today despite influences to keep us from achieving our God-given purpose and potential. Is the communication with all of your staff and clients exactly where it needs to be? Does your company have all of the systems in place to exceed in every area? Do you and your people have the mindset for success and growth? Are you effectively growing your business with people? Have you become all you can be… or is there more? Regardless of where you are today, the American Dream is alive and well. You can have everything in life you want. 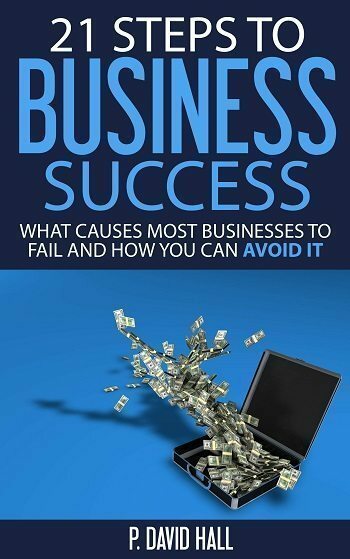 We work with businesses and people who are success-oriented and want to avoid self-sabotage. Whether you’re experiencing stress or success, most people don’t know how to break through the lid to achieve the next level. Reach for the things, habits, intentions, relationships, and beliefs which are part of our change and growth. Remain in full contact with you until you achieve your dreams. Regardless of where you are at today, we will help you find your purpose in life and create a blueprint for achievement that will give you the power to be the leader you were created to be, build the business you were destined to create and leave a legacy for generations to come. Schedule your complimentary Explosive Growth Strategy Session today.